Mr. A K M Monirul Hoque and Mr. Md. Anowar Husain has been unanimously re-elected as the Chairman and Vice Chairman of the Company for the next 03 (three) years term at the recent 139th Board Meeting of Nitol Insurance Company Limited. Mr. A K M Monirul Hoque was the Founder Chairman & Sponsor Shareholder of the Company. 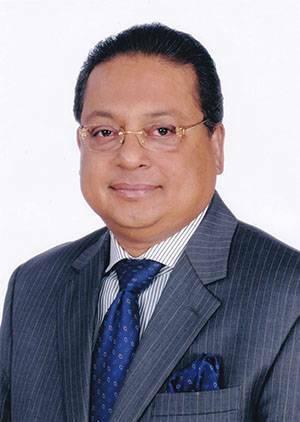 Currently he is also acted as an EC Member and Vice President of the Bangladesh Insurance Association (BIA).